How long can you ignore apocalypse? Born in 1974, Nicolás Goldbart studied cinematography at the University of Buenos Aires. Working on more than twenty feature films in the first ten years of his career, he turned into one of the best editors of his generation. 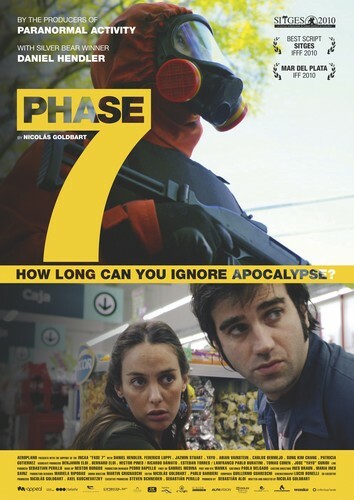 After having directed various short films, PHASE 7 is his first feature film as a writer and director.